The Unilock lockbolt is designed to give a clean and precise installation, thanks to controlling the beak point characteristics. Its high shear and tensile strengths enable our UNILOCK product to create secure, long-term joints capable of withstanding superior vibrations. 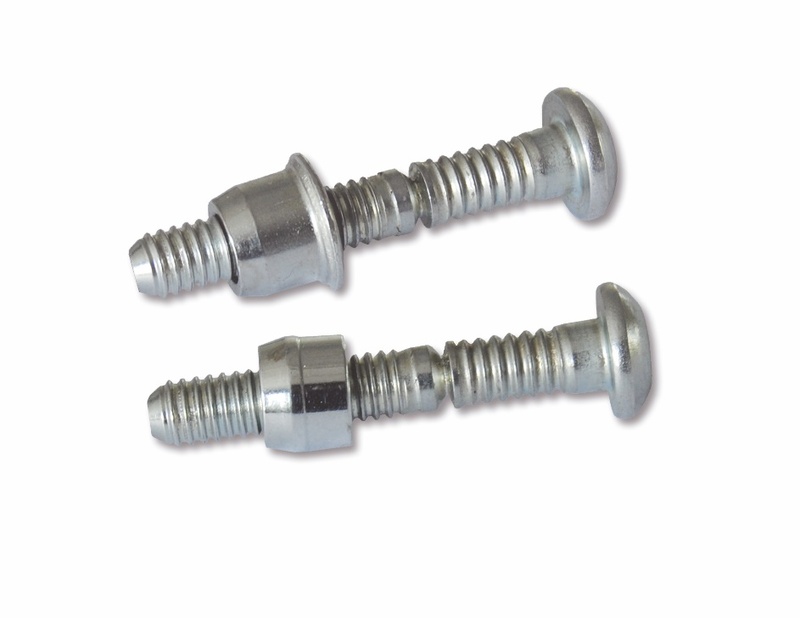 The quick and clean assembly of this lockbolt makes it a good option for any relevant application. High performance and superior vibration resistance. Diameters: de 6,5 mm. y 10,3 mm.